As the day comes to an end, one of last things I look forward to doing is washing my face (with the two face washes I mentioned a couple posts ago) and massaging these wonderful products on my face. Is that weird that I like to massage my face? I don’t think there is any scientific study out there about that, but I figured it couldn’t do any harm either. 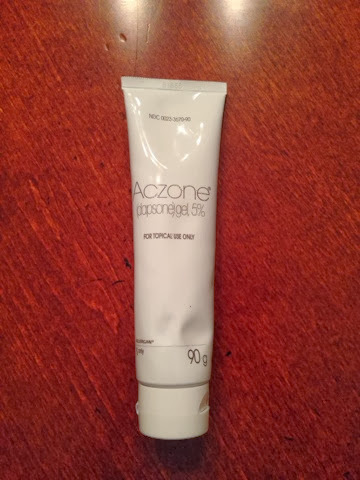 Ok this product is not always a part of my routine, but I’m going through a little break out and this stuff is a miracle in a tube. 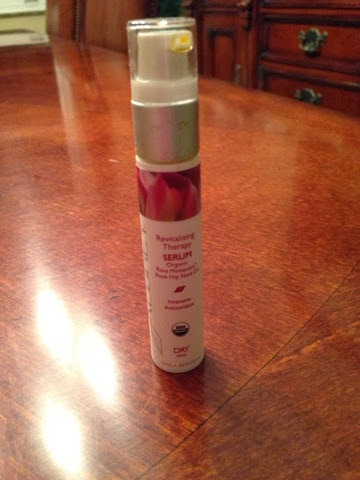 This was prescribed to me by my dermatologist when I went a couple weeks ago desperate for a medication that would clear me up and this was it! I highly recommend you ask your derm about it if you are having a little episode like I am. This is the perfect topper right after I put on my acne medication. It’s light and refreshing. It’s not too light, not too heavy, ok sounded a little Goldilocks right there. I also use it sometimes right before I put on my makeup as a primer. I highly recommend this! This gel will always be in my life. I am currently not using this one as I totally ran out and really miss it. I wanted to give it an honorable mention though as it was a part of my routine almost all of last year. This has THE most delicious smell. It has a super light orange/grapefruit scent to it. You feel like you are literally quenching your skin as you are putting in on. I almost want to go right now and get more, I’m going to hold back as it’s 10 o’clock at night. 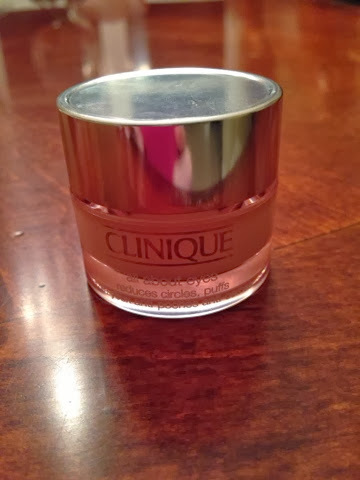 This is a very light and hydrating eye cream perfect for girls in their 20s. It’s not too heavy and applies very easily. I can honestly say I have seen my under eye area a little smoother these days thanks to this. Tip: Make sure to always apply any eye cream or product with your ring finger, it’s the finger that applies the least amount of pressure around that sensitive area. I read this oil is good for helping old blemish spots fade away. To be honest, I haven’t seen a huge difference since I haven’t been using it too long, but I’m a committed kinda gal, so I’ll keep on truckin’ and let you know! It does smell nice though. No, I don’t put both of them on, but I do alternate just because I love them both so much! 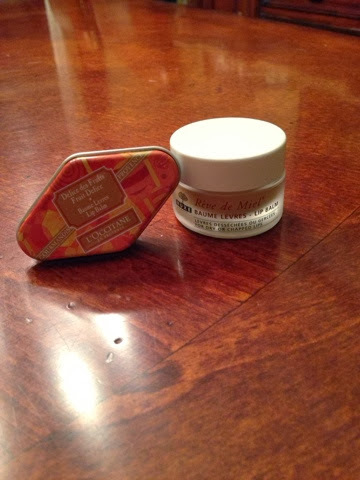 The Loccitane Lip Balm is more of a glossy feel and the Nuxe is more of a balmy feel, but they both get the job done. 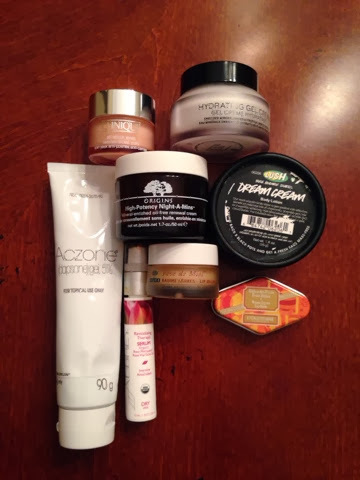 I cannot go to bed without using one of these balms. They stay on all night so your lips feel non-chapped in the AM. Now I know the Loccitane lip balm is easily available, but the Nuxe one might be a little more challenging since I got it in Paris. But I know if you look online with enough desire, I know you will find it. 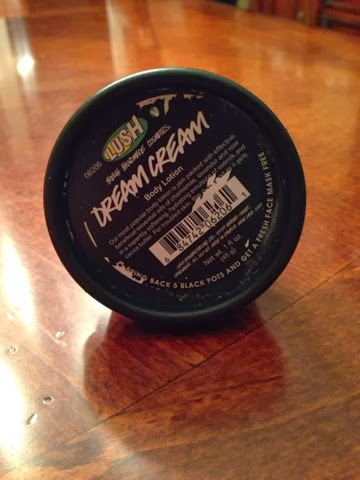 Last but not least, the Dream Cream. Isn’t the name itself just perfect for bedtime? 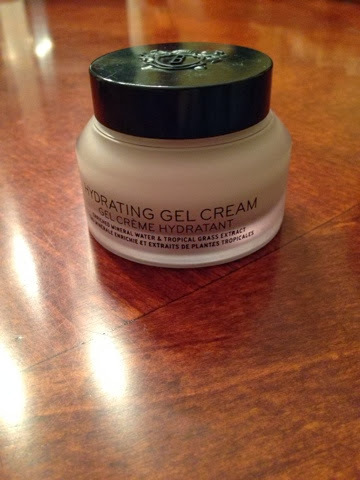 This cream is just “dreamy” because it’s made with oils of chamomile, lavender, rose and cocoa butter to make it super delicious for my hands and legs right before bed. I’m usually not a big body cream kinda gal, but this gets a special spot right next to me in bed, get it?! Hope you gals enjoyed reading about my much loved bedtime products! 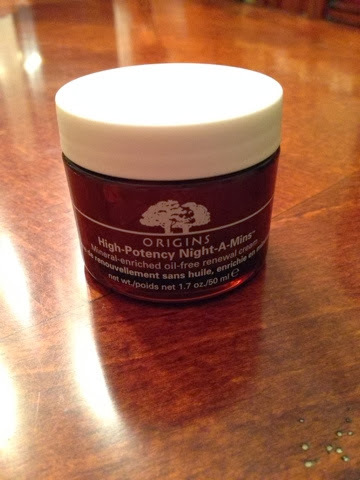 Let me know what you guys use right before bed!